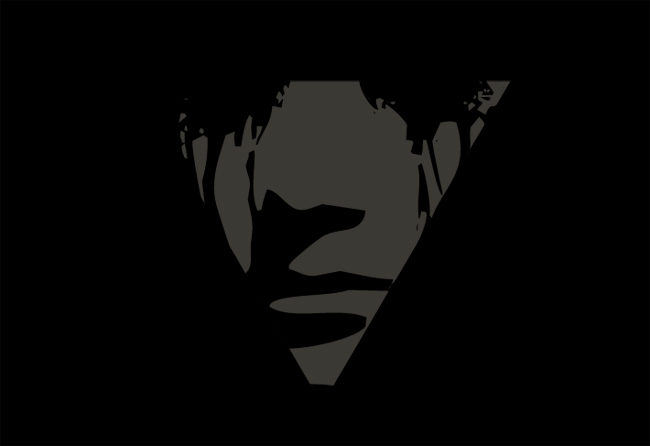 Cover artwork for my new atmospheric black metal side-project, Wrong. The universe of Wrong focuses their concept on a post-apocalyptic and dystopian earth, where the few people that remain after a devastating earthquake in the core of the earth, struggling for survival in the most disheartening misery between death, sickness, wild clans, cannibalism and savagery, the vision of a dystopian and gray future where the worst stories of human decadence are narrated through obscure passages only for the wandering, abandoned and the wretched souls. Wrong was formed in November 2012 by Phlegeton (Wormed, Banished from Inferno, Godüs…) and DP (The YTriple Corporation,Neverdie) in Madrid, Spain. 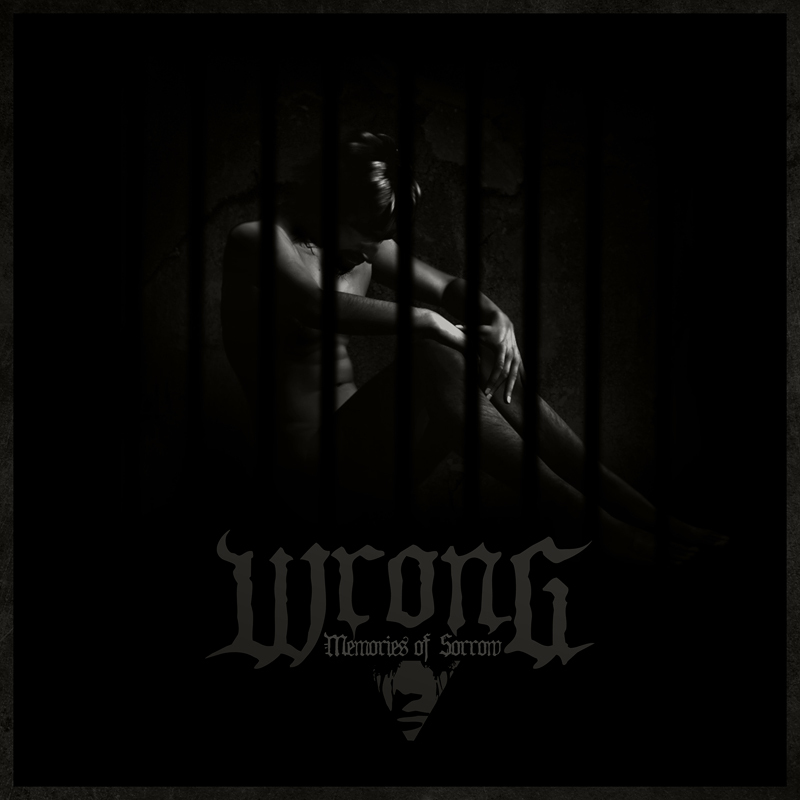 Our commitment to the avant-garde of the metal has led us to create a new black metal project, we present WRONG. Tags: atmospheric, black metal, DP Rey, madrid, Spain, Wrong.